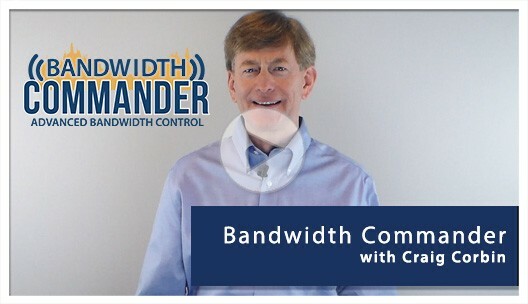 Want to know how Bandwidth Commander can help put you back in control of your broadband cable network? View this product sheet. Watch a live presentation and ask specific questions about Bandwidth Commander’s features and benefits. Want to see the potential impact to your own bottom line? Enter your own package and subscriber information to see the difference in revenue after usage limits are enforced. Like or follow us for free industry resources and for the newest updates on Bandwidth Commander.